Process all cereals: rice, wheat, barley, corn, buckwheat, amarant, spelt, millet, pellet, etc. 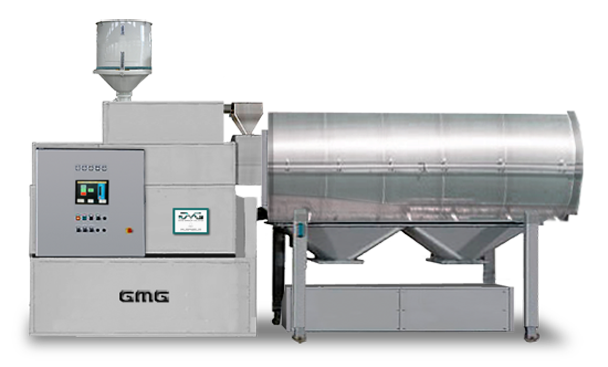 We supply single fully automatic puffing machines and complete lines. Remark: our machines are not simple puffing guns, also known as puff machines. Our machines are high quality made in Italy, work continuous and fully automatic, with exclusive italian technology. We also supply Rice Cake Machines and complete lines to produce puffed cakes from every kind of cereal: rice, wheat, corn and other grains rye, barley, millet, amaranth, buckwheat, quinoa, etc. 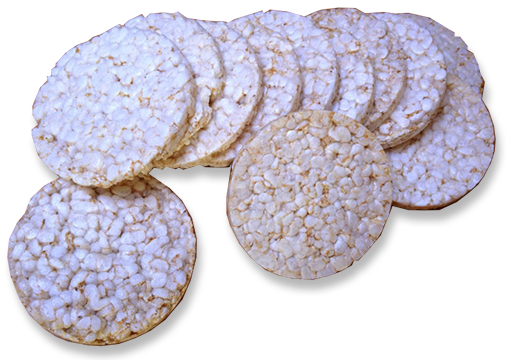 Rice cakes can be made also from cereal pellets.